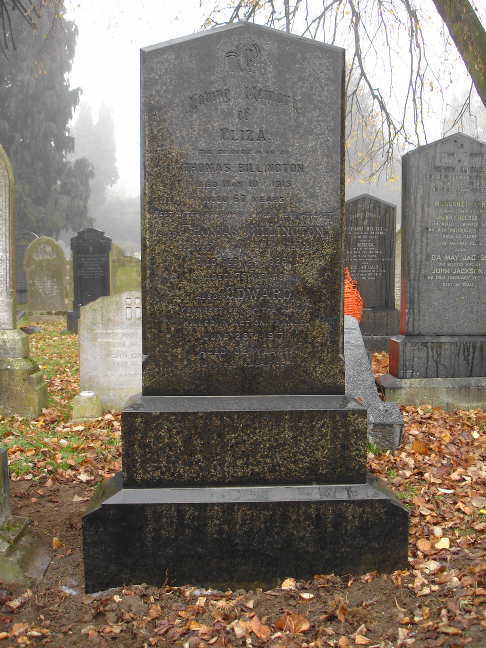 Restored KIA memorials Belgrave cemetery. 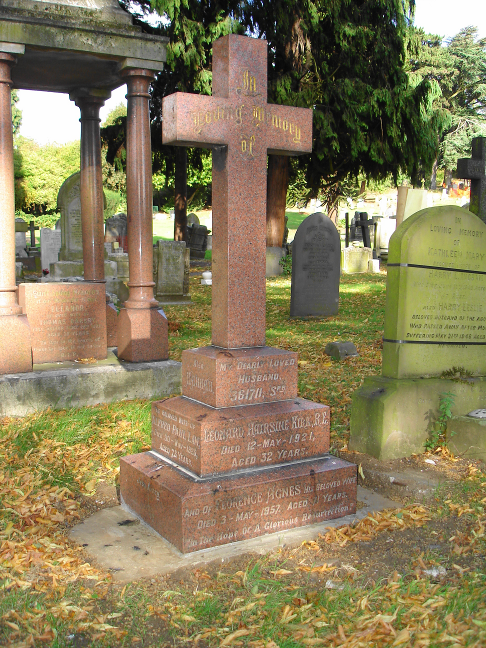 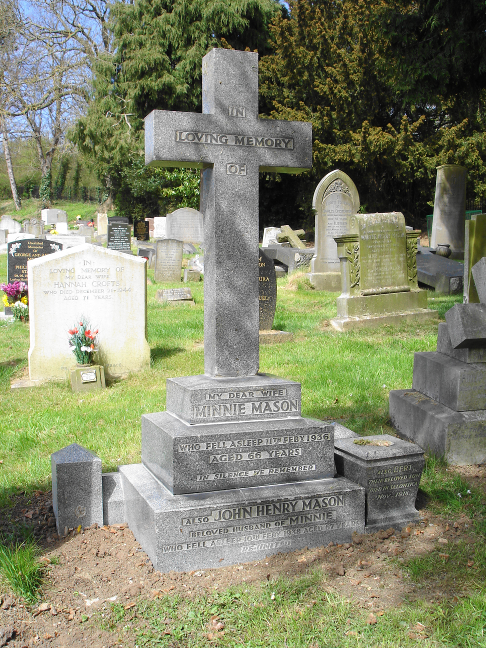 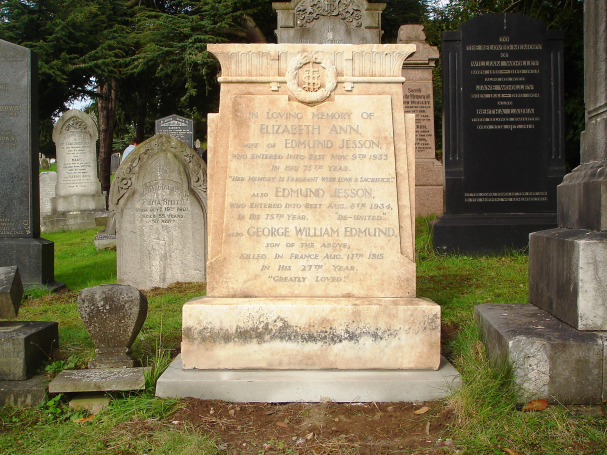 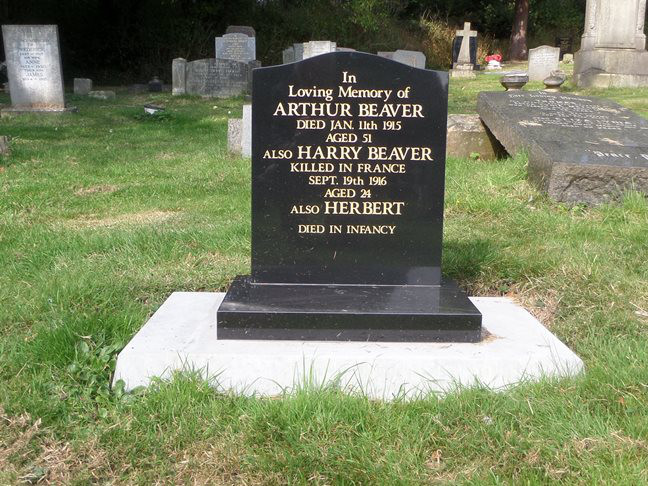 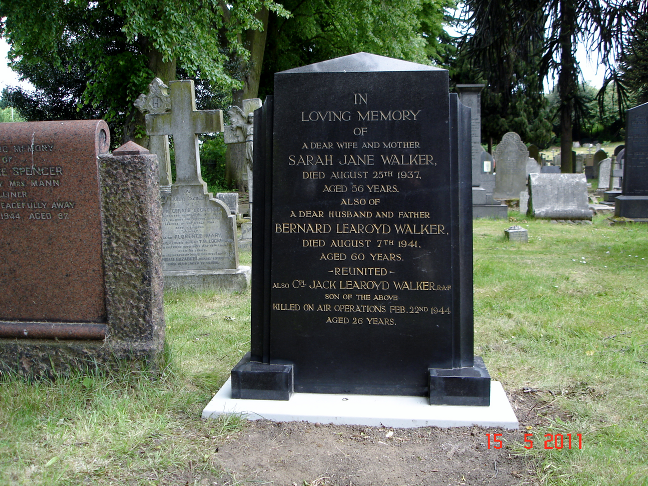 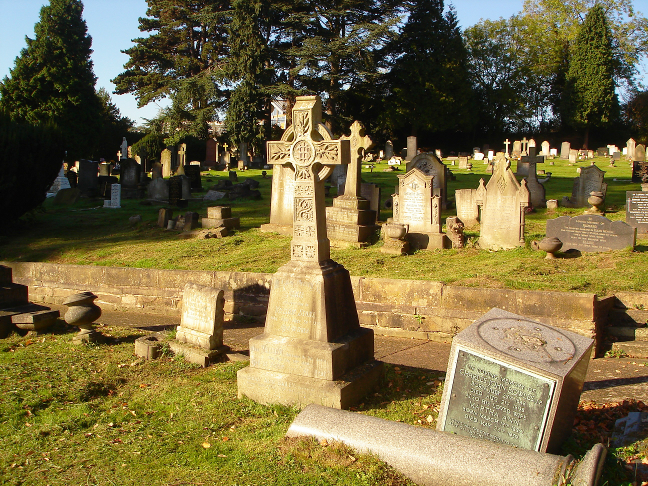 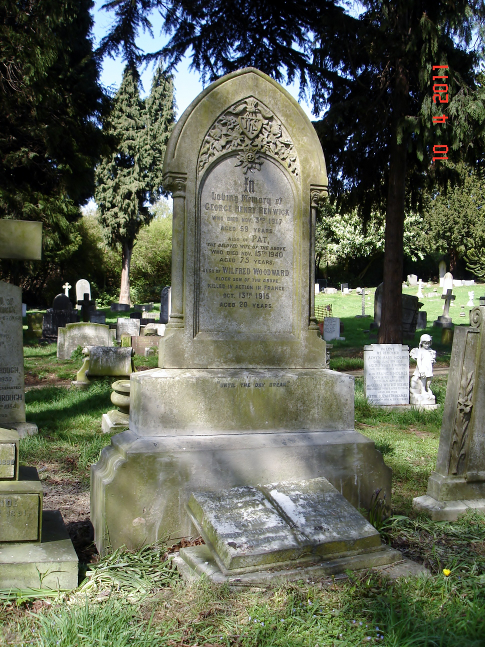 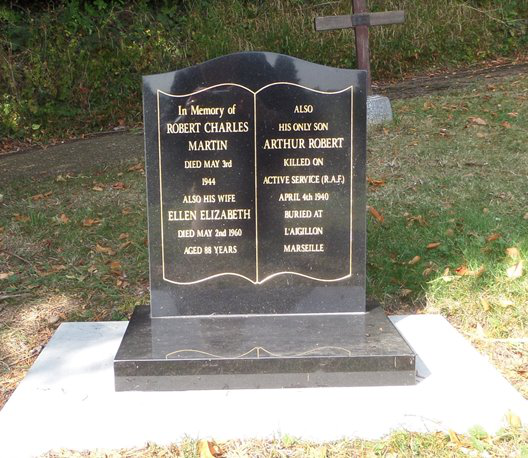 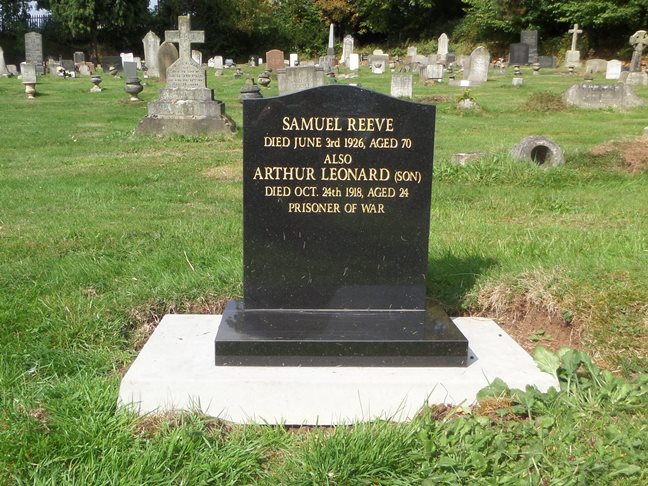 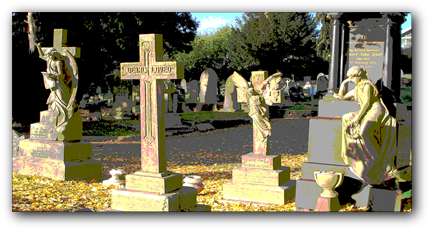 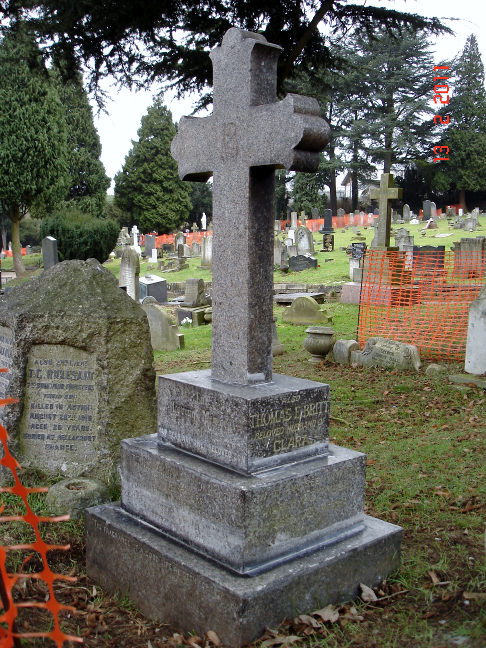 There are 148 family memorials in Belgrave Cemetery that bear the names of military casualties who were killed in WW1 and WW2 and are buried abroad, these are known as “Killed in Action” memorials. 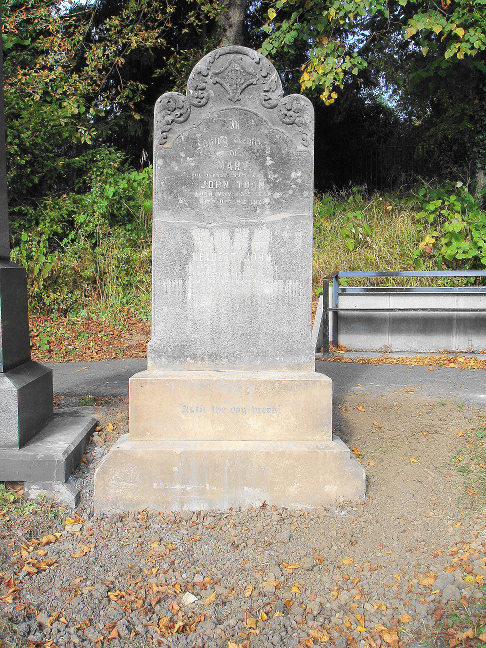 Many of these KIA headstones are neglected and in need of repair. 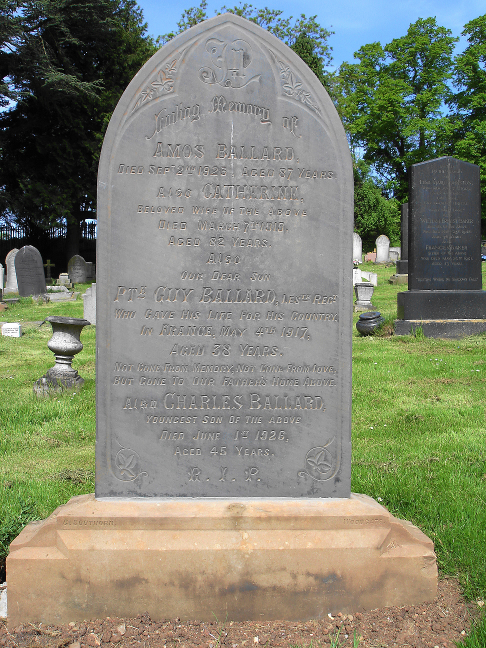 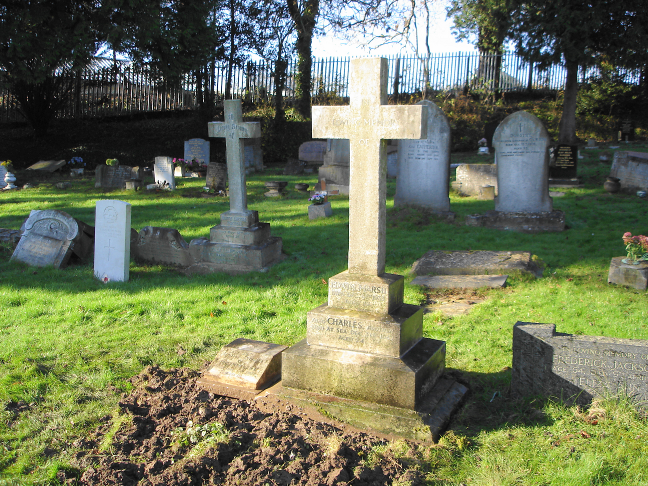 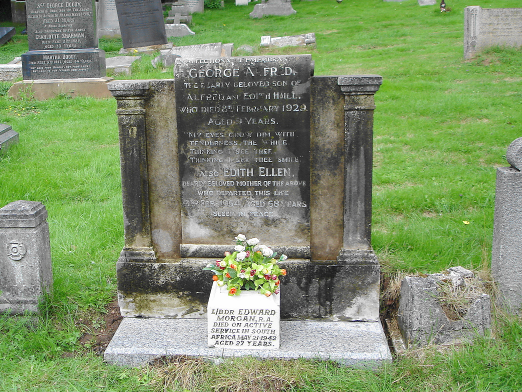 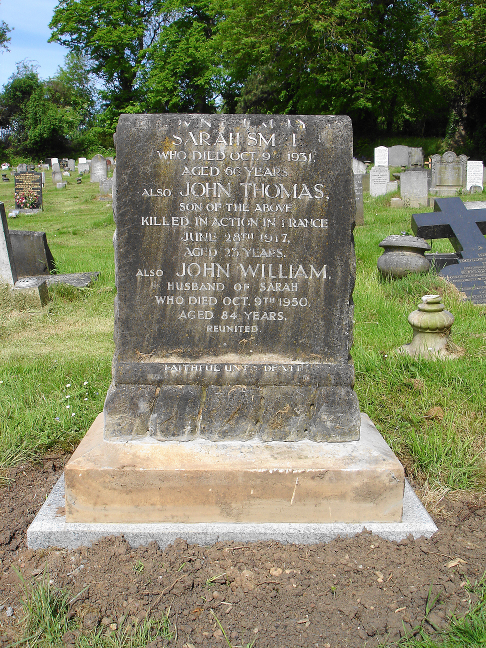 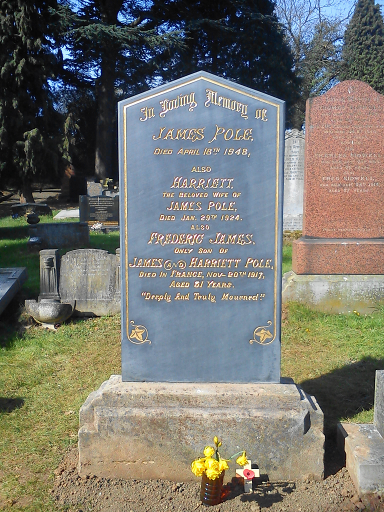 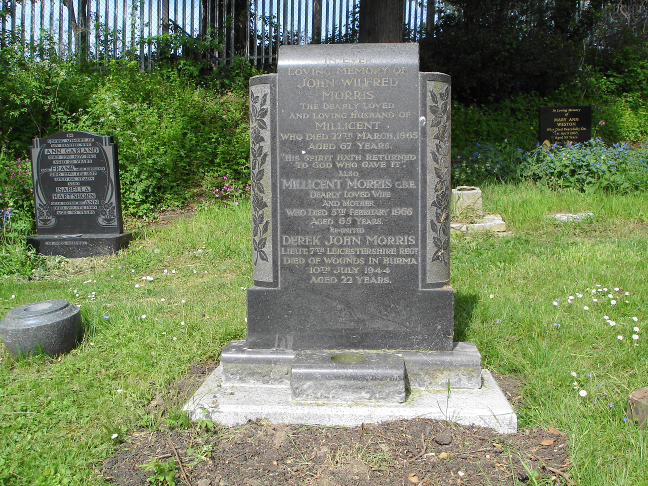 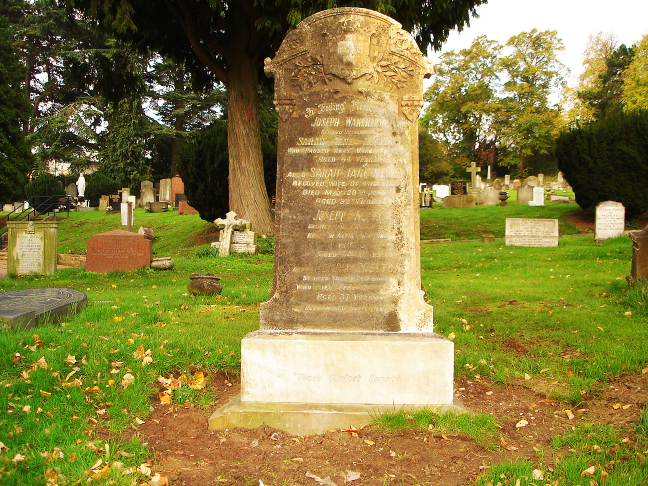 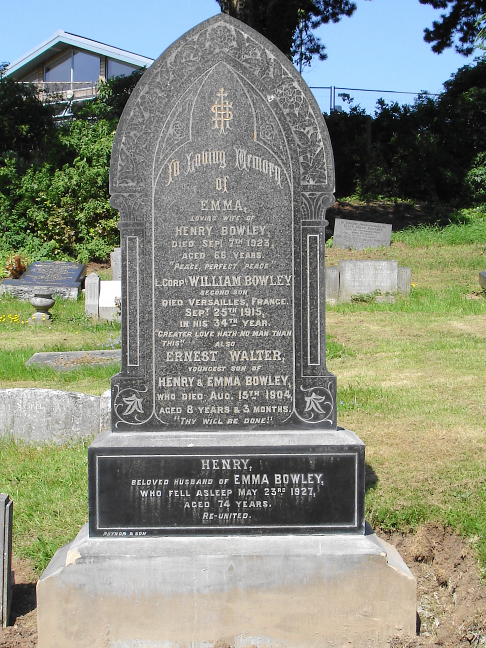 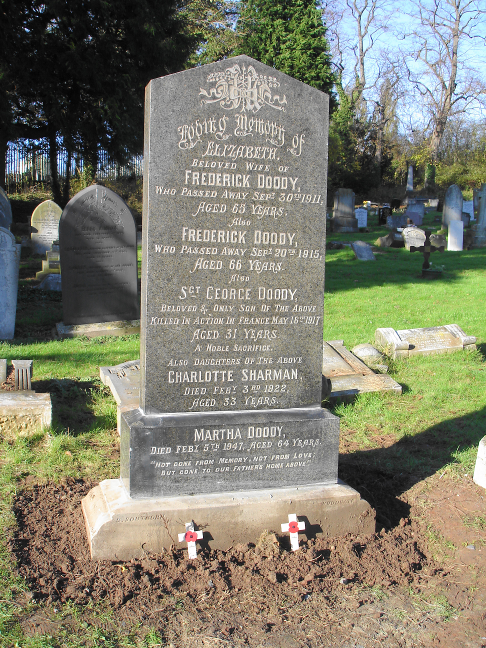 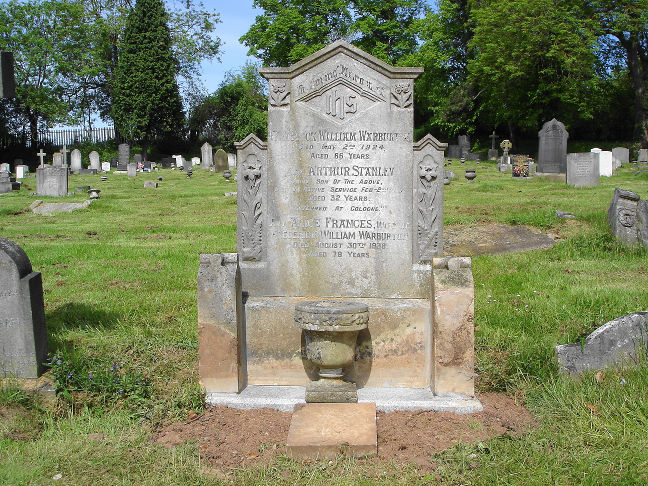 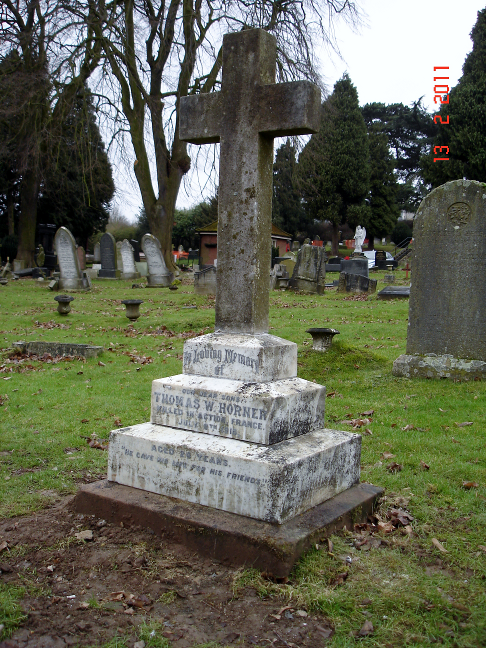 It is an aim of the FoBC to restore as many of these headstones as we can. 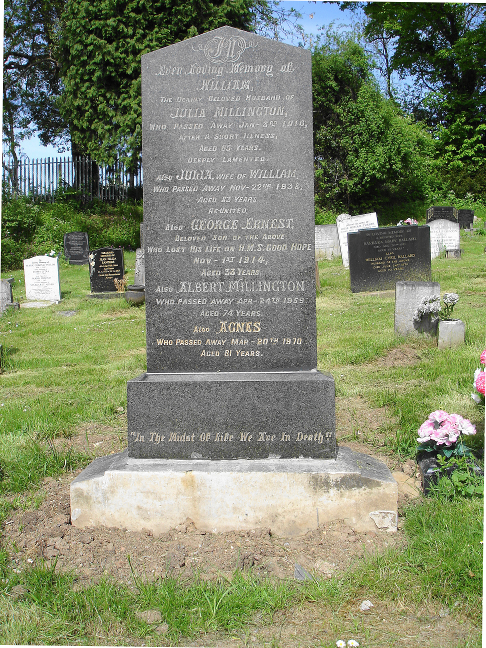 Shown below are the KIA memorials restored and in some cases replaced, by FoBC thanks to a generous donation from a local benefactor, a grant from the Yorkshire Building Society, fund raising by the FoBC, and contributions made by relatives of the war casualties.